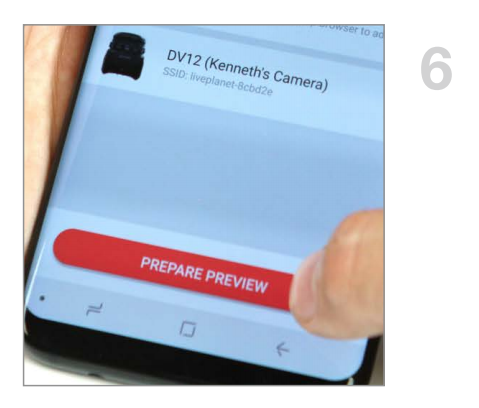 Key Feature #5. Within minutes, you can be livestreaming from your camera to multiple platforms at once. Note: Daydream and Cardboard viewer also supported. 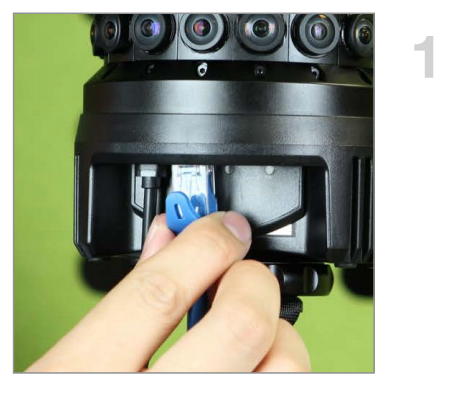 Step 1: Plug included ethernet cable into the camera. 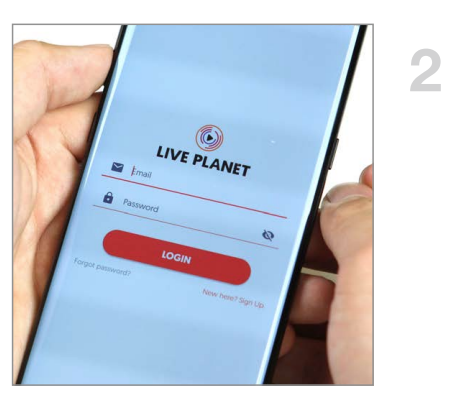 Step 2: Login to your Live Planet Account in the Android app. Step 3: Tap on Camera icon on top left to navigate to Cam Controls page. 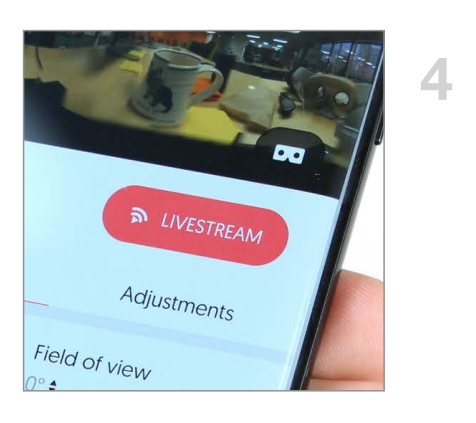 Step 4: Tap the “Livestream” button. 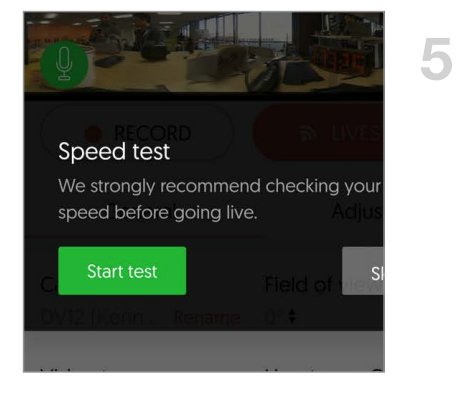 Step 5: Run the built in speed test in our app to ensure that your upload bandwidth is sufficient to livestream. 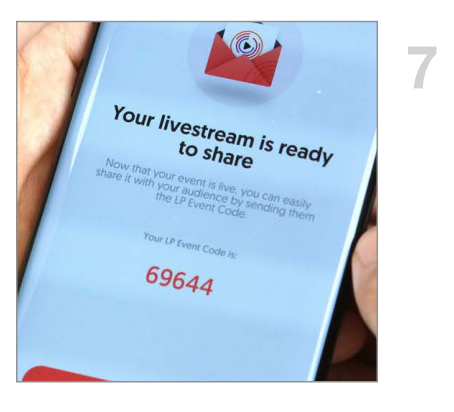 Step 7: Start livestream and you will get an event code. 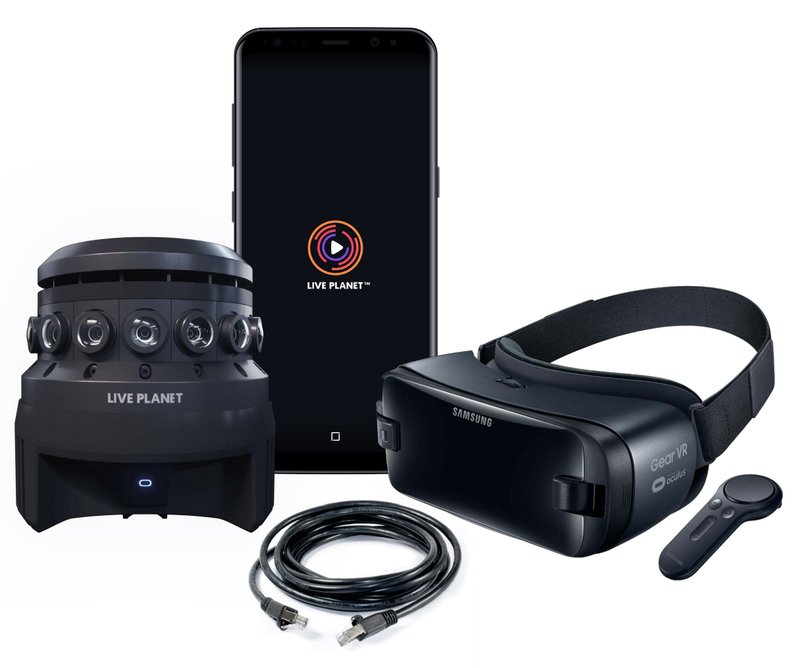 Step 8: Setup your headset and launch the Live Planet VR app from the Oculus home screen seen within the headset. 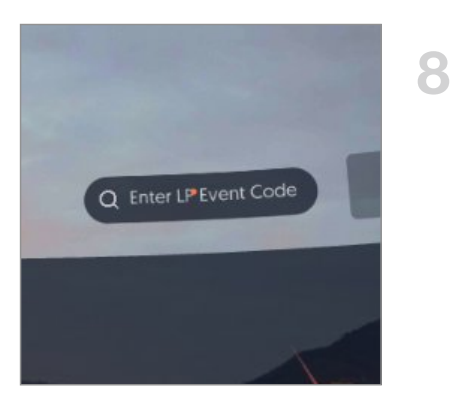 Then enter the event code to view the live event on headset. 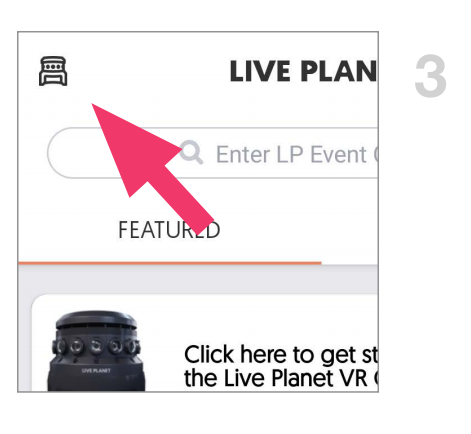 When done with livestreaming, Click “End Livestream”on the Live Planet app. Note: Daydream and Cardboard Viewer can be used fromwithin the Android App to view your event as well.